We are knowledgeable—we understand the nuances of the science behind cancer therapies. We are focused—everything we do helps researchers identify the most promising cancer therapies. We are innovative—we develop and deploy new technologies to help harness the vast amount of data modern trials generate. We are proactive—we look ahead to anticipate events that might arise as a trial progresses, so we can have plans in place ahead of time. We are connected—we have coveted relationships in place to get trials up and running fast, anywhere in the world. We are nimble—our dedicated teams can change course quickly when needed. We are ready—we are eager to join with you in the quest to conquer cancer. Attending AACR Annual- Washington D.C. 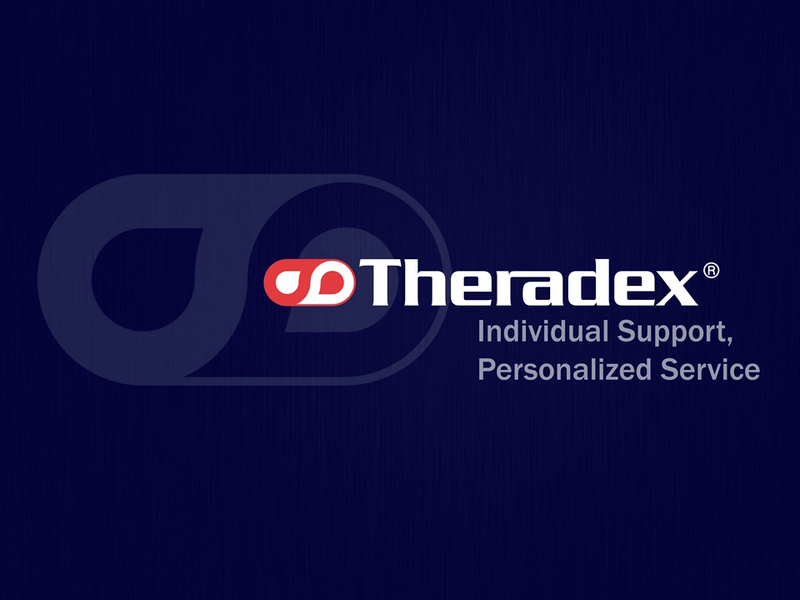 Working at Theradex provides me the opportunity to work alongside both committed and dynamic investigators and sponsors in progressing important and exciting oncology studies. The team at Theradex are experienced, flexible and rapidly able to adapt to the ever changing clinical trials environment which means we can rapidly progress projects from inception to completion. Working on fascinating scientific developments and discoveries is ever challenging and constantly rewarding.